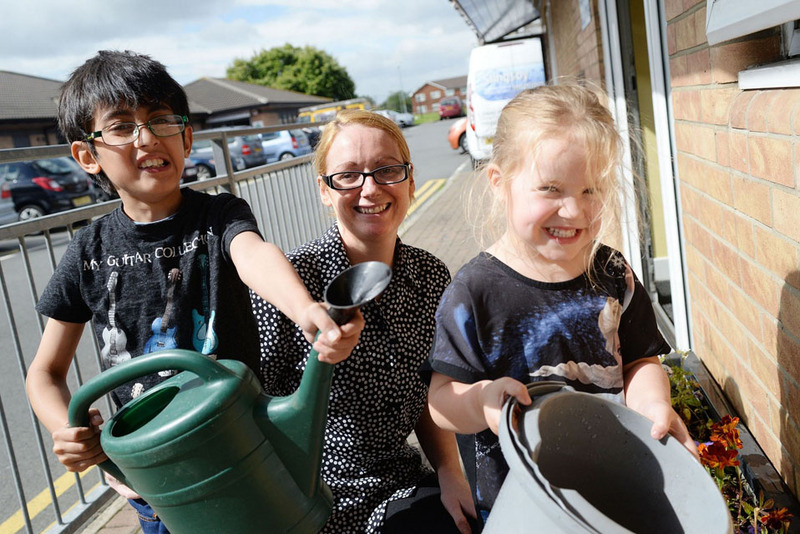 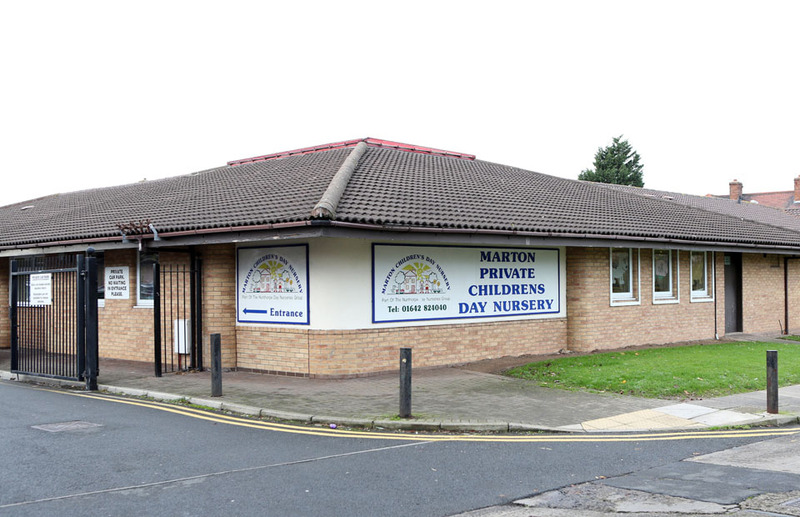 Marton Children’s Day Nursery is situated within a purpose built site opposite James Cook University hospital, adequate parental parking and convenient location mean easy access for parents to pick up and drop off their children. 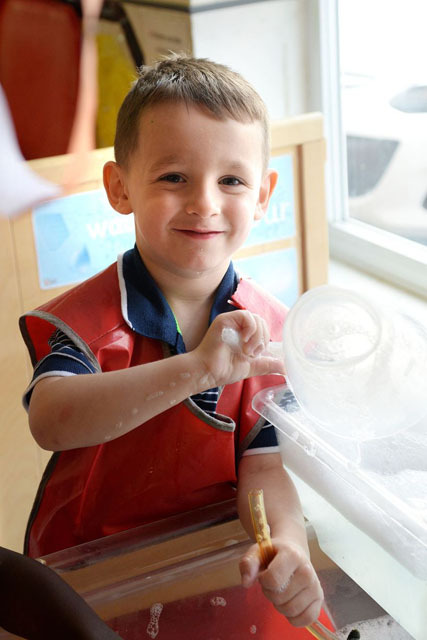 Marton features 4 age dedicated rooms as well a large outdoor play area with 3 separate zones each equipped with quality play and learning resources providing an environment where children can exercise their imagination and learning. 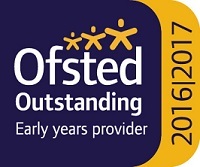 Lead by Kirsty we employ a friendly, professional, committed and passionate team that are trained in all key areas of the Early Years Foundation Stage (EYFS). 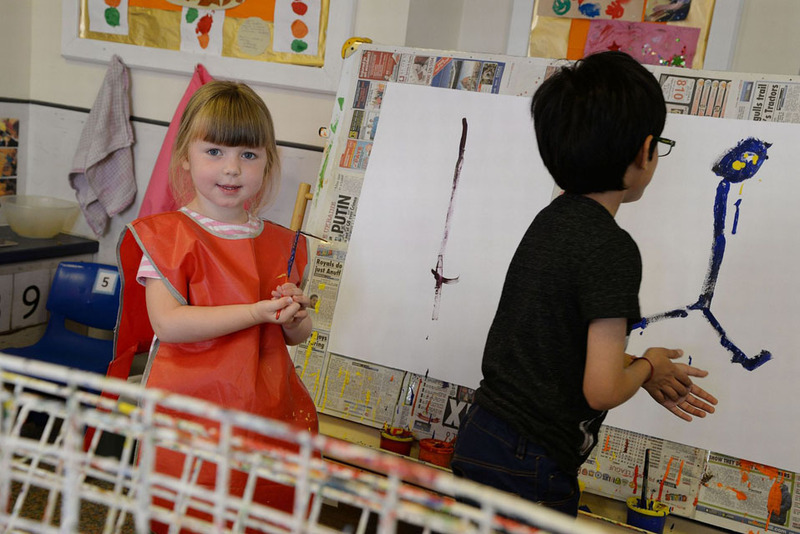 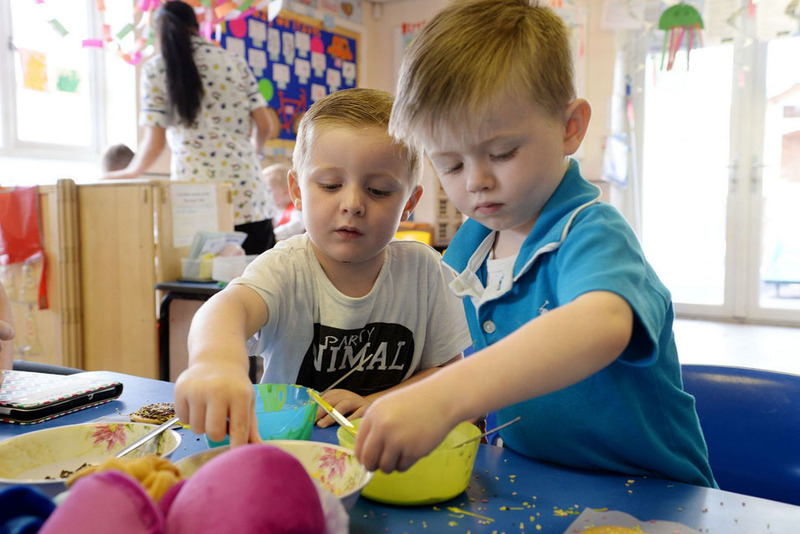 Staff focus on building strong relationships with both parents and their children and our key person system makes sure that activities are designed to be fun and stimulating ensuring the individual children’s learning needs are catered for. 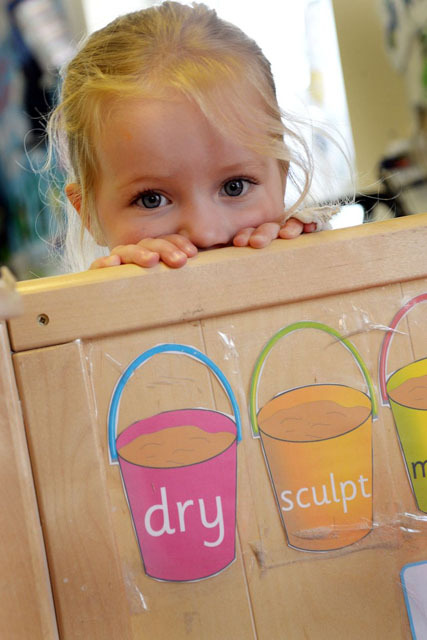 Marton Children’s Day Nursery has an excellent local reputation for a friendly and quality service inspiring the children to develop in all areas of learning making sure each them gets the best possible start in life. 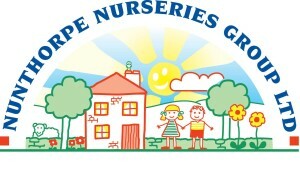 Kirsty and her lovely team of staff look forward to welcoming you to their nursery.